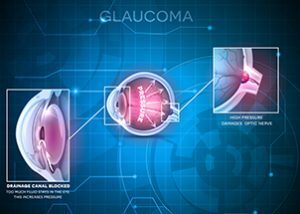 vision care for all our patients. See what our patients have to say about Papale Eye Center. Come visit us and see for yourself what everyone is talking about. 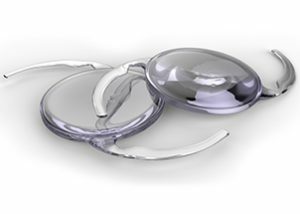 The Papale Eye Center team is committed to offering the safest and most effective, comfortable, and pain-free treatment for cataracts. Contact our Eye Center in Springfield today at (413) 782-0030 or email us your questions and concerns using the form below. At Papale Eye Center, we are committed to working with our patients to ensure that they receive the treatment they need. Experience, integrity, reputation, quality patient care. 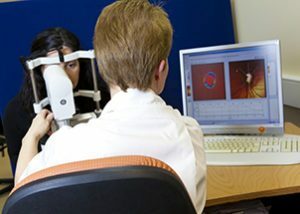 The Papale Eye Center is a premier ophthalmology and laser eye surgery center located in Springfield, Massachusetts. Our center is staffed by experienced, caring professionals who are dedicated to providing quality vision care. Our eye surgery center team, led by Ophthalmologist Dr. John Papale, has unparalleled experience. 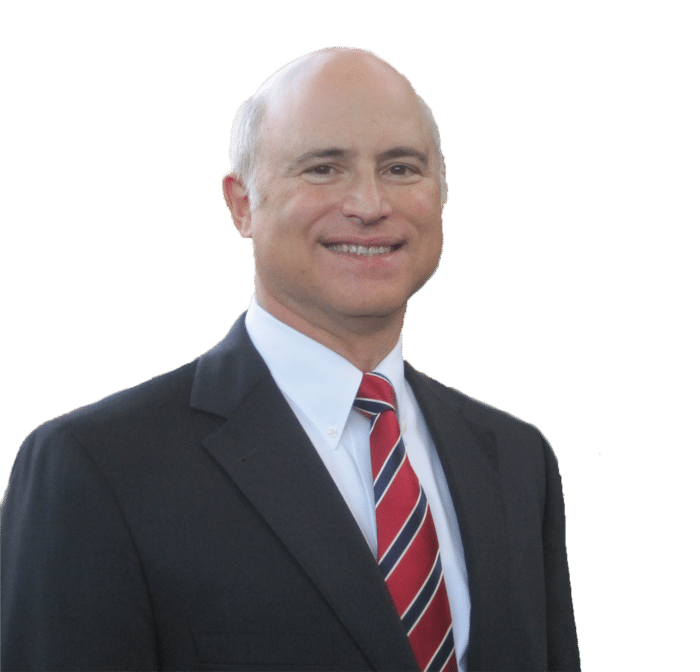 Dr. John Papale alone has more than 25 years of experience performing eye surgery, and has more experience with cataract and laser eye surgery than any other LASIK surgeon in the area. 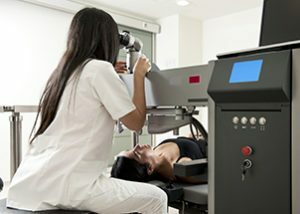 It is for this reason that physicians and nurses from Springfield and throughout Massachusetts come to Papale Eye Center for their LASIK and cataract surgery.